Today (April 22) is Earth Day. Earth Day was created in 1970 in an order to demonstrate support for environmental protection. You can easily find events to join in most communities.This year, our apartment set up a potting station, and Benjamin was so excited! (I hope I can help him keep these alive for more than a week or two. *wink* My green thumb seems to be hit or miss.) I love Earth Day because it's a great reminder to be more thoughtful year around. We are huge nature lovers in our home, and it's a really big part of our homeschool philosophy and curriculum as well. 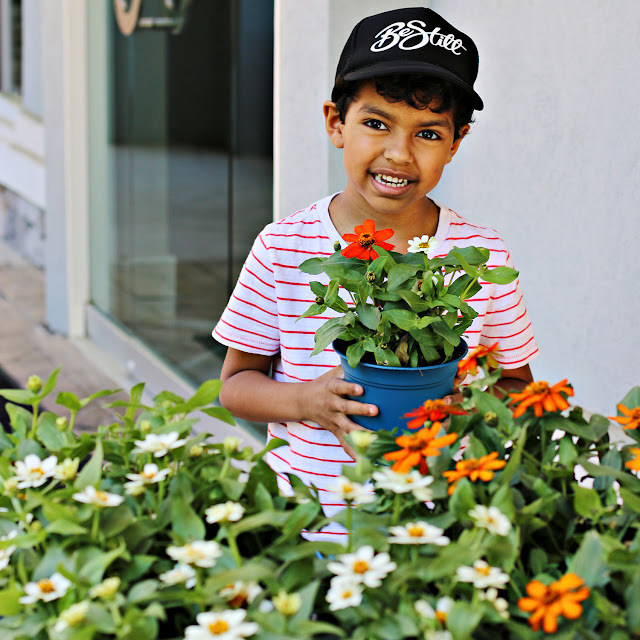 Here are some easy ways to make every day earth day with kids. This post contains affiliate links. I make a small commission when you shop through them. Spend time outdoors. Encouraging curiosity and a love of nature will help your kids to appreciate and respect nature. Take nature walks. Allow your children freedom to play in nature. Discuss how to be respectful to living things. Implement a weekly nature day. Here are some nature day ideas and my favorite items for putting together a nature day pack for kids. Watch nature and animal documentaries. There are SO many great animal-centric documentaries and series available on Netflix. They're absolutely stunning to watch, as well as inspiring. The more you expose kids to nature in this way, the more they'll grow to love nature. The more they love nature, the more they'll care about and want to protect it. Plant a garden together. Like I said, my green thumb is hit or miss, but we love to try. Plant herbs to use in your cooking or flowers for the bees. And speaking of bees, you can get a wooden insect house for your backyard. These are great for housing all sorts of insects. Read nature books! This is our favorite, and I'll admit to having a bit of an obsession. I've added several of our favorites to my Amazon shop, here. Change up your mode of transportation. If you live close enough to your child's school, consider walking or riding bikes to and from. Even doing this once a week will help you save money and help the environment. Recycle. Donate. Repurpose. This can be a lot of fun with kids. Be creative. Establish good habits. Do you have other ideas? I would love to hear them in the comments! 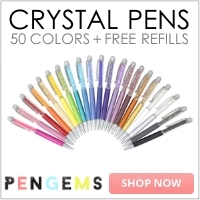 I am an affiliate of PenGems (The Pen with the Gem on the Top!). I received this collection as a gift. I also receive a small commission when you shop through my affiliate link or use my discount code, LOVEJOLEEN. Thank you for your support! 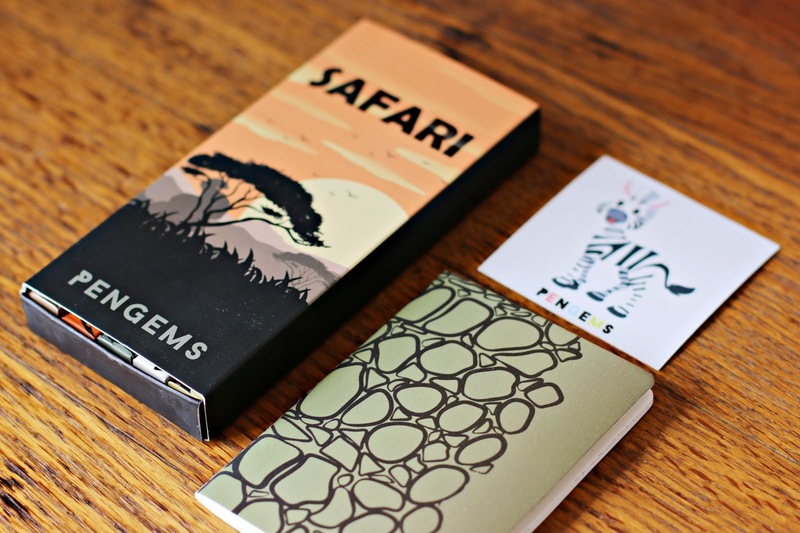 The NEW SAFARI COLLECTION from PenGems is unlike any other collection to date! See your favorite safari animals represented in this wild collection of beautiful pens. Available at 1:00 p.m. EST on Friday, April 19. I love podcasts! 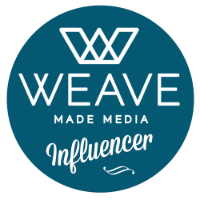 Podcasting (originally known has "audioblogging") has an interesting history, dating back to the 80's but gaining popularity in their current format in 2004. "Today there are more than 115,000 English-language podcasts available on the internet." Isn't that unbelievable? I've only been listening to Podcasts for two years or so now myself, but in that time they've completely changed the way I consume content. There is truly something for everyone and pretty much any interest available, as proven by this eclectic list. 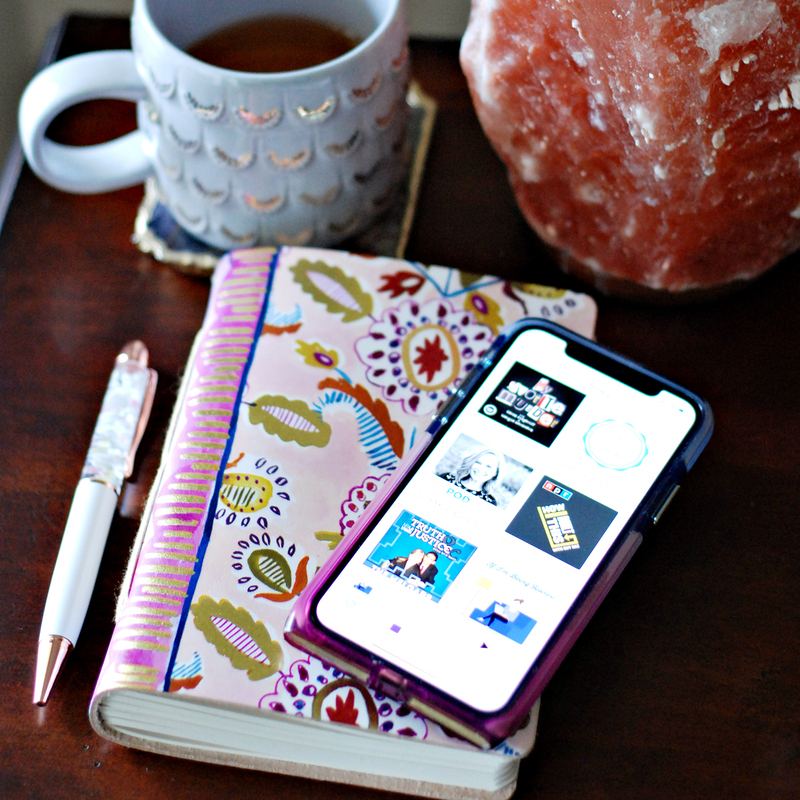 Here are my 10+ favorite must-listen podcasts in 2019. For my birthday this year, I rented the cutest tiny house/cottage for a couple of nights in Dahlonega, Georgia. 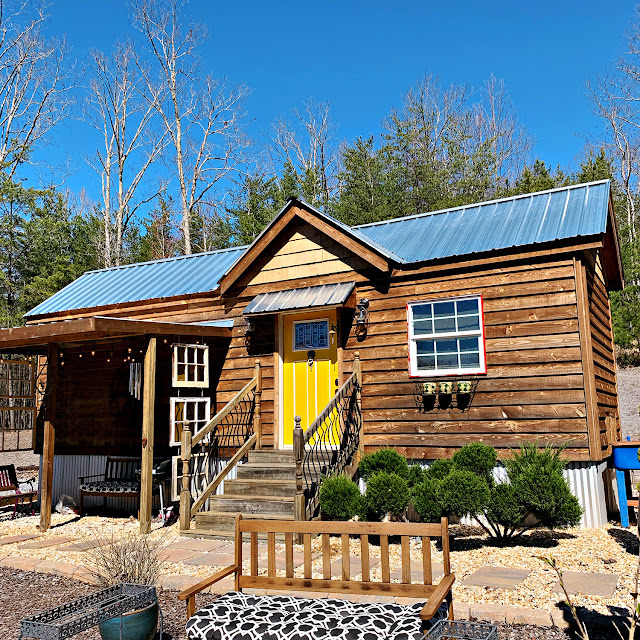 We had visited this part of North Georgia a few years ago and think it's a great destination for a quick Atlanta getaway or day trip, since it's only about an hour north. This year it was just Benjamin and myself, and I was really excited for a little mother and son adventure.